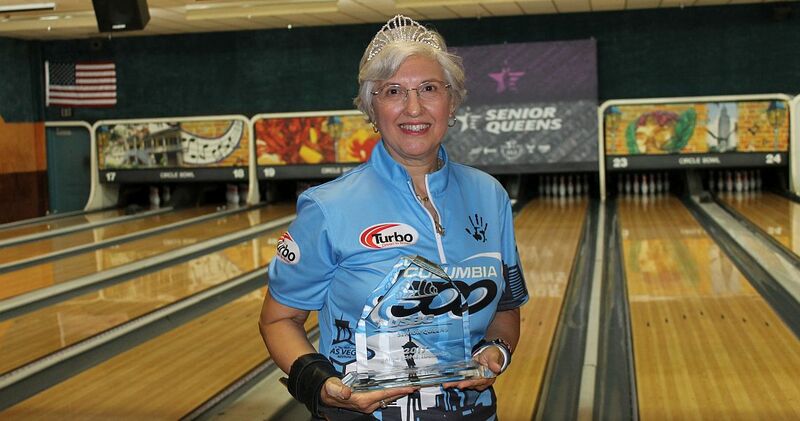 United States Bowling Congress Hall of Famer Lucy Sandelin of Tampa, Florida, won the 2017 USBC Senior Queens on Friday to become the third bowler in history to claim the coveted tiara for a third time. The 60-year-old right-hander defeated fellow hall of famer Anne Marie Duggan of Edmond, Oklahoma, in the championship match at Circle Bowl in Baton Rouge, Louisiana, 193-179, to collect the top prize of $6,000. With the win, Sandelin (pictured above) matches fellow USBC Hall of Famers Robin Romeo and Sandra Postma as the only three-time winners at the event. Sandelin’s previous wins came in 2007 and 2013. 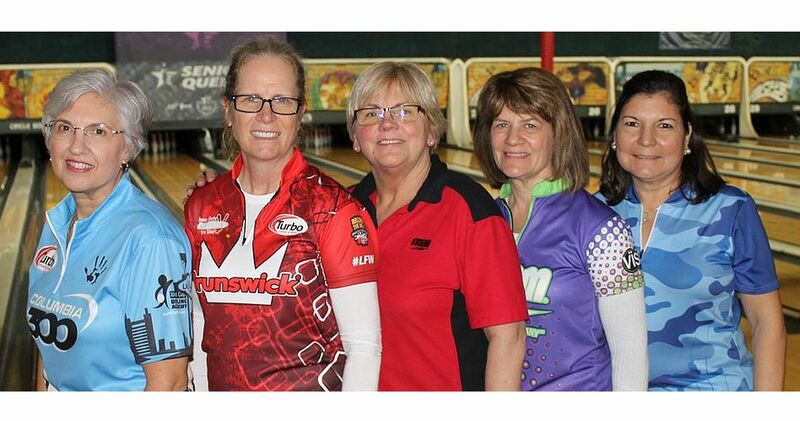 Sandelin grabbed the early lead in the title match as Duggan, the 2012 Senior Queens champion, opened in the second and third frames. Sandelin locked up the win with a strike to start her final frame. 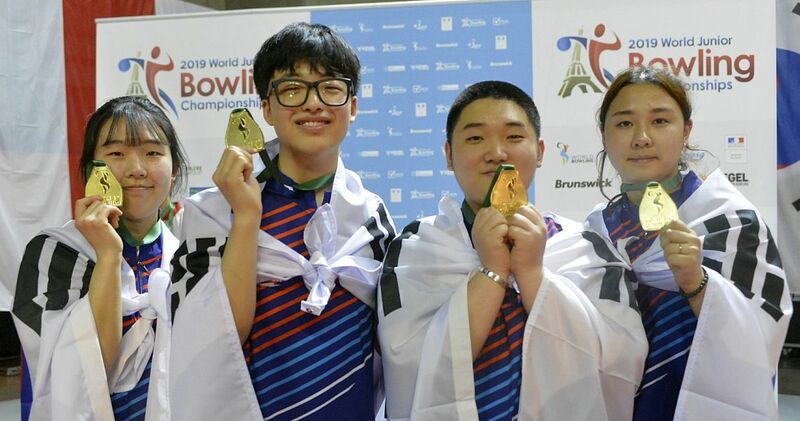 The 10-time Team USA member has been putting in the time on and off the lanes in preparation of another run at the title, and Sandelin established herself as the player to beat during qualifying, leading the 59-player field through 15 games at Circle Bowl. 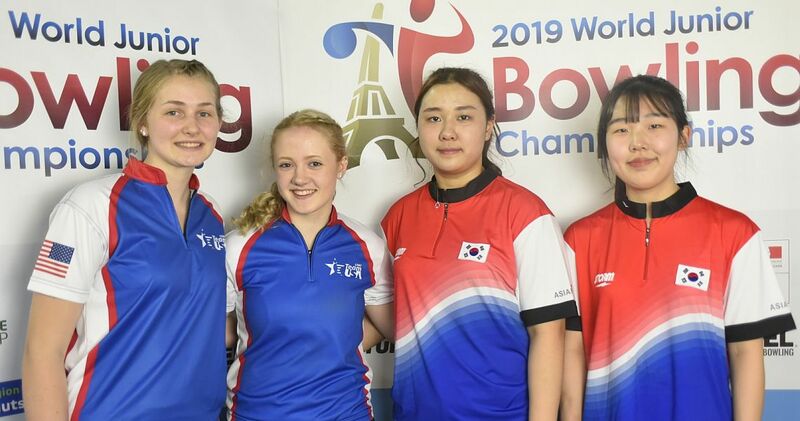 Sandelin cruised to a 5-0 record in match play on her way to earning the top seed for Friday’s stepladder, averaging more than 211 in her wins. As the top seed, Sandelin would have had to be beaten twice in the true double-elimination format. “I have been preparing for this event for nearly a year,” Sandelin said. 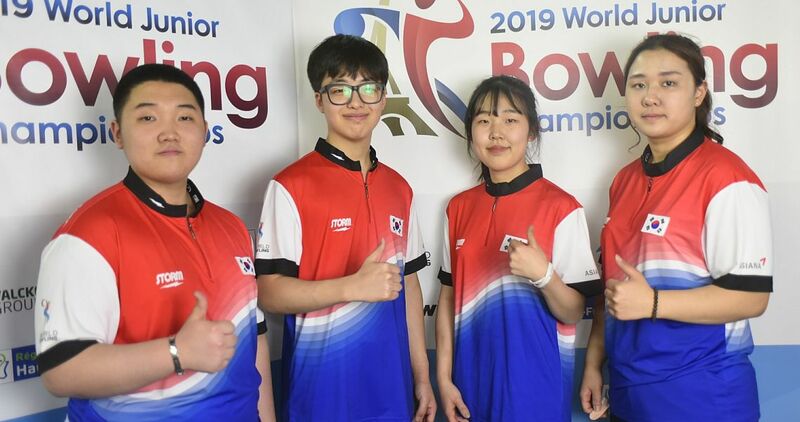 Sandelin also defeated Duggan, also a Professional Women’s Bowling Association Hall of Famer, in the final of the winners bracket to secure the top seed, 585-527. Duggan advanced to the title match by defeating Kristy Whitcher of Belfair, Washington, in the semifinal, 233-208. Whitcher finished in third place. 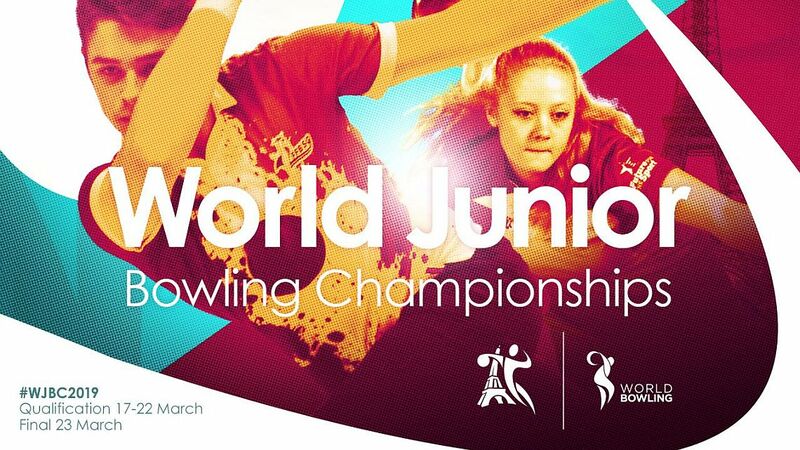 Whitcher collected a win against Panama’s Edissa Andrade a match earlier, 225-194. Andrade finished in fourth place. In the opening game of the stepladder, Andrade knocked off Robin Romeo of Newhall, California, the three-time defending champion, in a roll-off after they tied at 194. After matching each other’s efforts in the first two attempts, Andrade edged Romeo in the third round, 7-6. Romeo, who finished fifth, was looking to become the first player to win four Senior Queens titles. A four-player shootout round determined the No. 3, No. 4 and No. 5 seeds for the stepladder, and Whitcher finished strong to earn the third seed with a 631 three-game total. 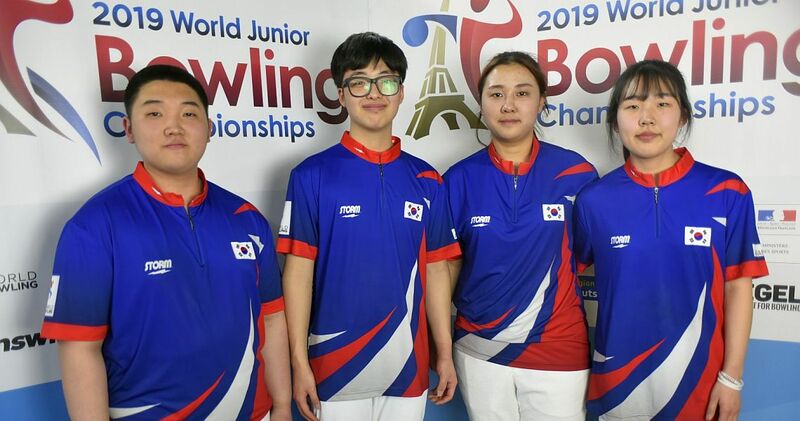 Romeo secured her fourth consecutive stepladder appearance with a 592 series to earn the fourth seed, and Andrade posted 559 for the fifth spot. Cheryl Keslar of Tonganoxie, Kansas, finished sixth with a 491 total. 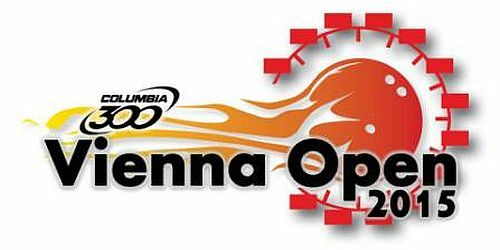 All competitors at the 2017 Senior Queens bowled 15 games of qualifying over two days to determine the 31 players who joined Romeo in the double-elimination match-play bracket. Match play consisted of three-game matches, with total pinfall determining who advanced. 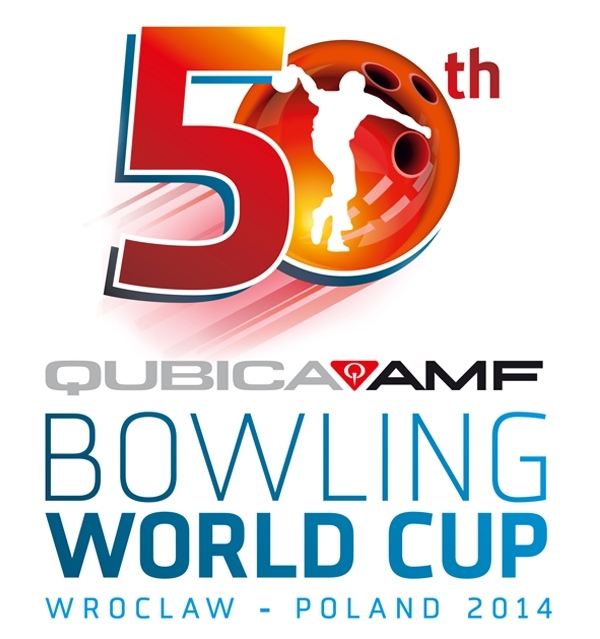 BOWL.com’s BowlTV provide broadcasted coverage throughout the competition. 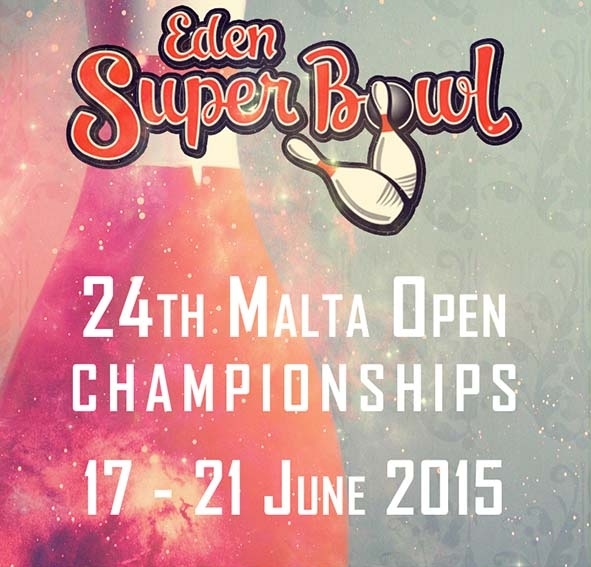 Click here for more information and the complete schedule. The finalists of the 2017 USBC Senior Queens. From left, Lucy Sandelin, Anne Marie Duggan, Kristy Whitcher, Robin Romeo and Edissa Andrade. Championship: No. 1 Sandelin def. Duggan, 193-179. Winners remain in winners bracket. Losers move to elimination bracket. Winner earns No. 1 seed for stepladder; loser is No. 2 seed. Three highest scores advance to stepladder, high score is No. 3 seed, second high is No. 4, third high is No. 5, lowest score is eliminated, earns $950. Whitcher 631, Romeo 592, Andrade 559, Keslar, 491.